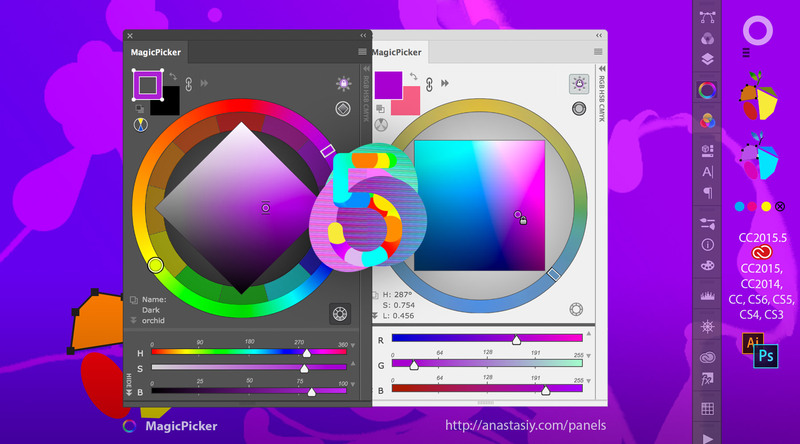 New MagicPicker’s superpower is ability to easily work with Fill & Stroke colors of Shapes (and Text) in Adobe Photoshop. 2) select Colorizes Shapes and Text*. 4) Change its color with one click on the color wheel!